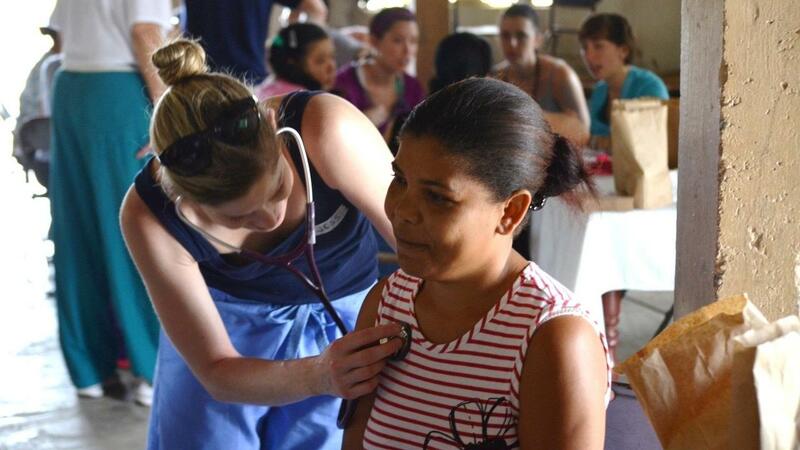 Going to volunteer on a medical service trip for a week or two? There is so much to plan and pack. After doing several of these trips to the Dominican Republic and Nicaragua, here are my top 10 tips to help you be better prepared. Bring a hat (ideally a foldable one) and a bandanna. Small packages of personal wet wipes. Clean up and freshen up when it's hot and humid. Take a picture of your passport, credit card (front and back) that you are traveling with, where you are staying, immunization record, location of embassy, etc. Keep on camera roll or email to yourself. Bring snacks like peanut butter, crackers, granola, instant oatmeal, favorite teas, etc. Store all in zip lock bags. Buy cheap scrubs at discount stores. Leave them behind. Pack extra shoes, glasses, contact lenses. Bring an inexpensive travel rain poncho. Women should bring pads or tampons and leave what you don't use behind.